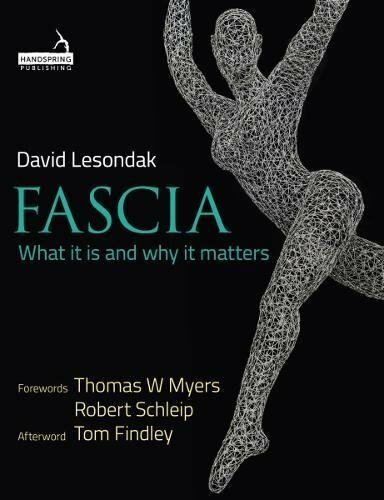 One result of of fascia being the ‘Cinderella’ of anatomy is that, nearly 500 years after Vesalius, we have almost no atlases of the fascial system. Singer and Galludet offered verbal descriptions, and we have Carla Stecco to thank for the photographic atlas we have been using for the last several years. 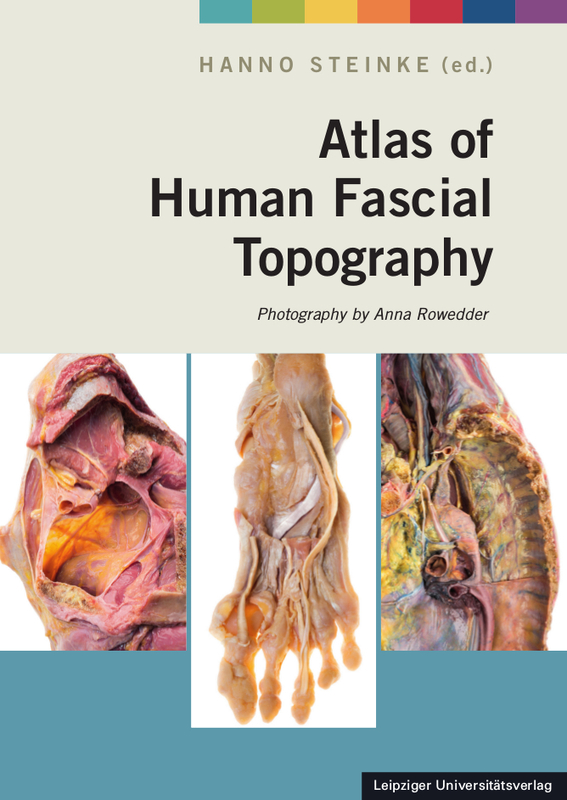 Now comes a new and welcome entry: Hanno Steinke’s Atlas of Human Fascial Topography is now available. 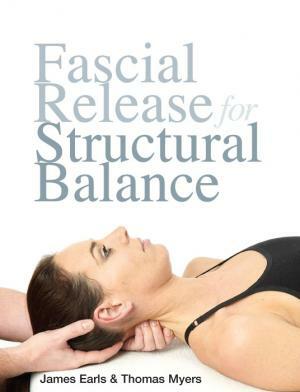 This book is full of surprising views, exposing fascial layers and the spread of fascial sheets, in the limbs, trunk, neck, and cranium. 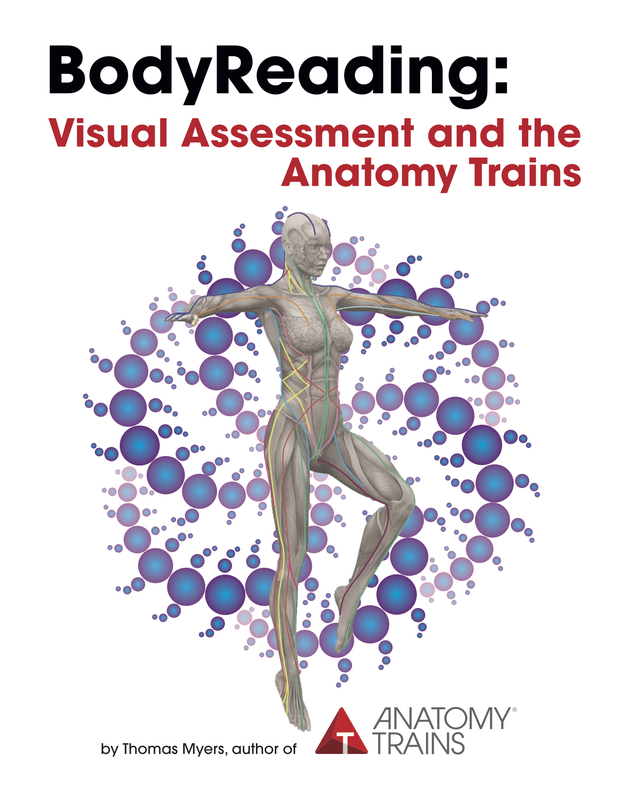 The 100 photos are amazing, made using new fixation techniques and new plastinate models emphasising fascial planes. Brilliantly staged and lit by Anna Rowedder to create a 3-dimensional feel on a two-dimensional page, the photographs leap out at you to tell their story. 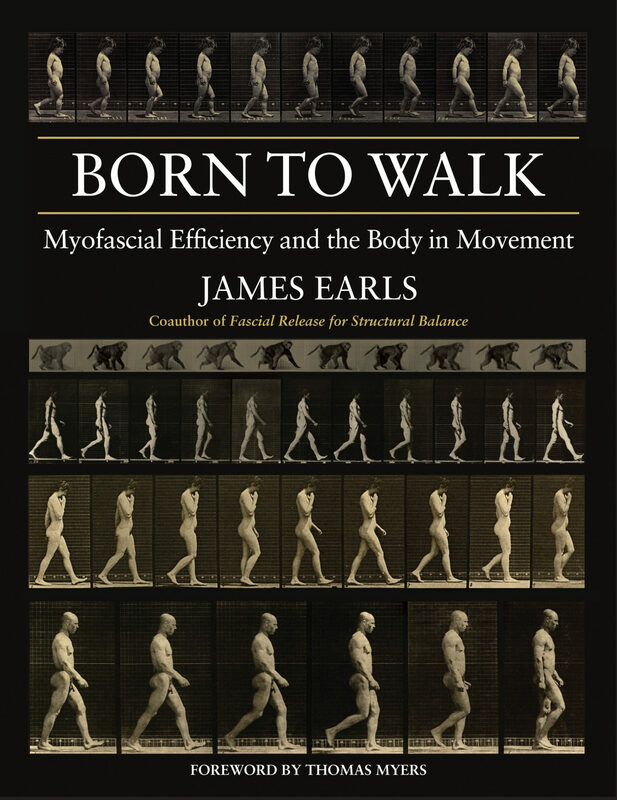 This book lives up to its name, and we hope there are more photos in Dr Steinke’s files to produce a Volume 2.